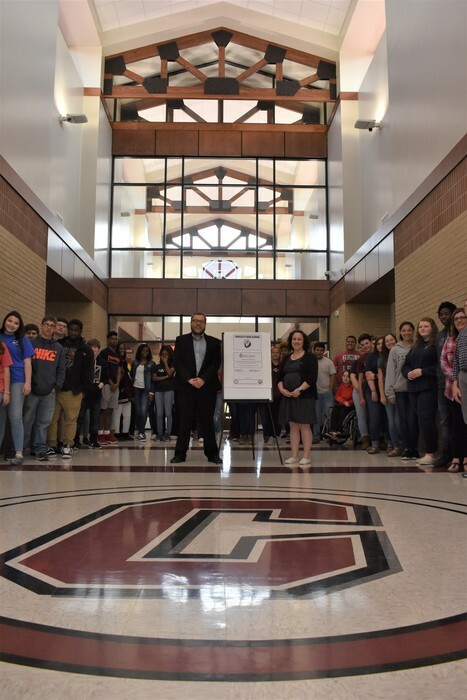 Principal Anthony Boykin and Assistant Principal Stephanie Brooks signed a Commitment to Education while students and faculty look on at CHS. Crossett High School will dismiss at 1:00 pm due to road conditions. School will be dismissed on Monday, February 11th for students. 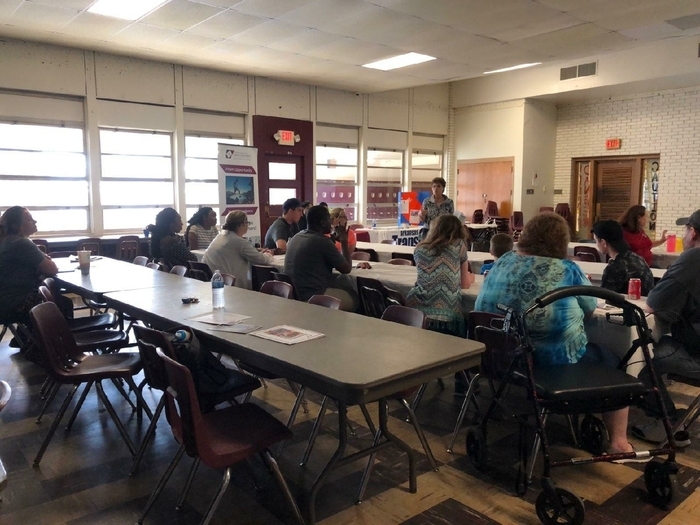 Parent/Teacher Conferences will be held from 12-6 p.m. at each campus. Parents/Guardians will be able to pick up 3rd Nine Weeks Progress Reports at that time. On Law Enforcement Appreciation Day, CHS wants to recognize our own SRO Robert Black. Thanks for keeping us safe each day! 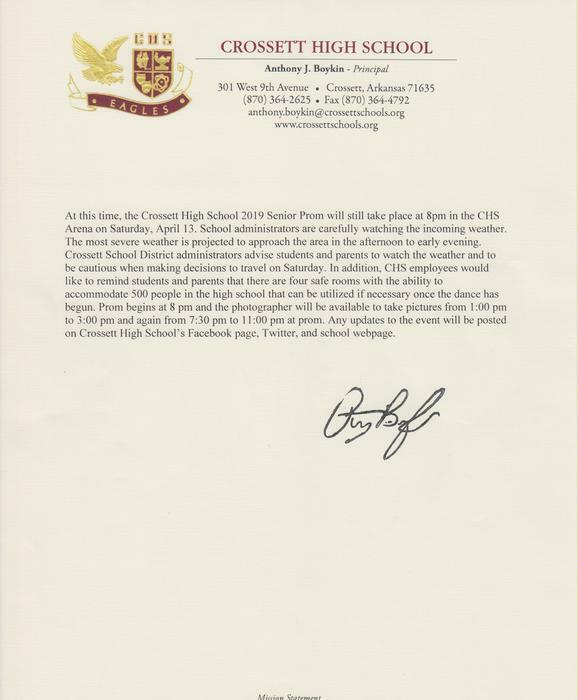 Open house for both the old and new CHS buildings has been rescheduled to Saturday, December 15th from 12-4 pm. 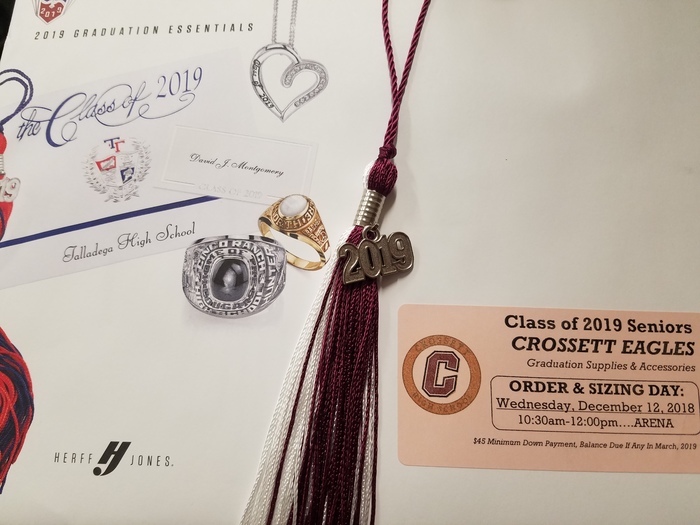 CHS class of 2019 received graduation supply & accessory ordering information today. Ordering and sizing will be Wednesday, December 12. Orders after that date, late fees will apply. The month of December is your last chance to purchase 2019 yearbooks for $40! On January 1, the price will increase to $50 per book. Reserve your book now! 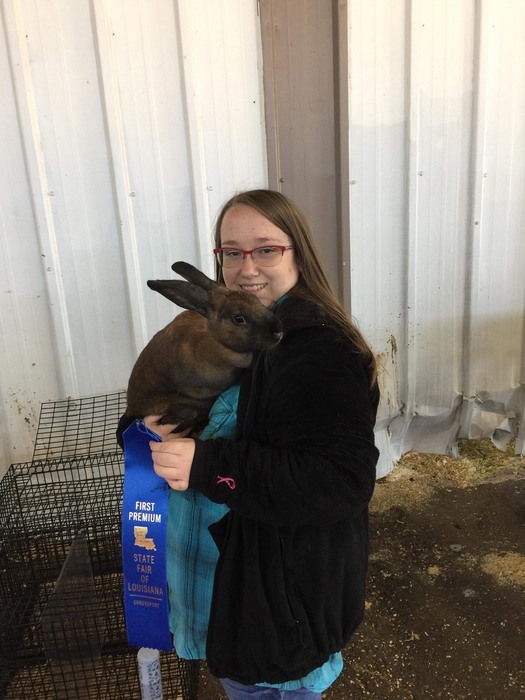 Anna Rice showed her rabbits at the Louisiana State Fair. 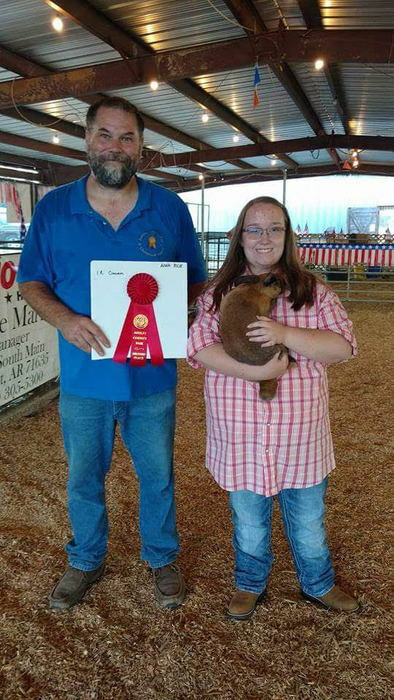 Her Cinnamon rabbit, Rosie, won first senior doe and best of breed and then won Best Rabbit overall. 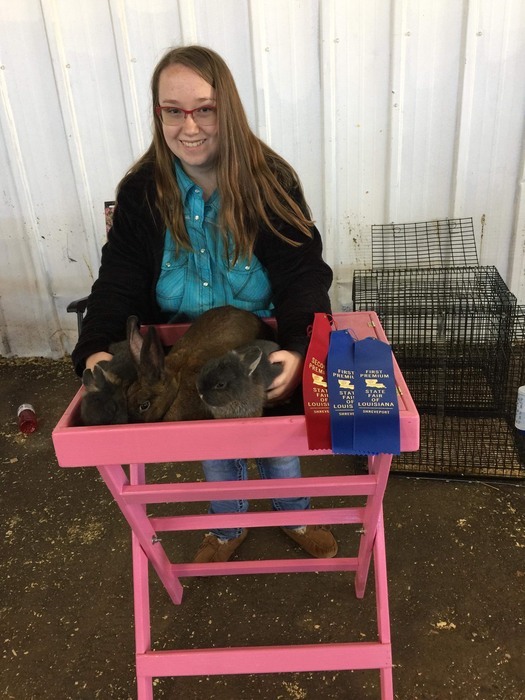 Her Netherland Dwarf Rabbits also came away winners. Petunia won first senior Netherlands dwarf and best opposite. Tulip won second senior Netherland. 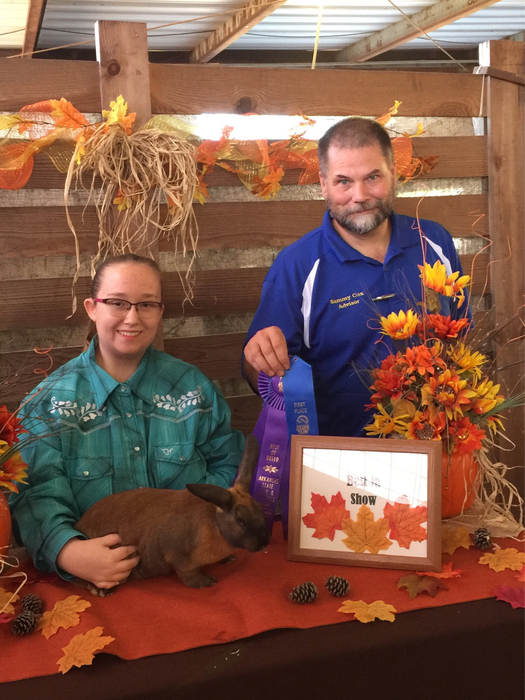 Anna won Senior Rabbit Showmanship. Parents of Sr. Students being escorted this evening need to be on the visitor side of the football field by 6:00 p.m.
CHS JAG is collecting bars of soap to send to victims of Hurricane Michael. If you would like to contribute, drop off bars of soap or a monetary donation at the CHS office. 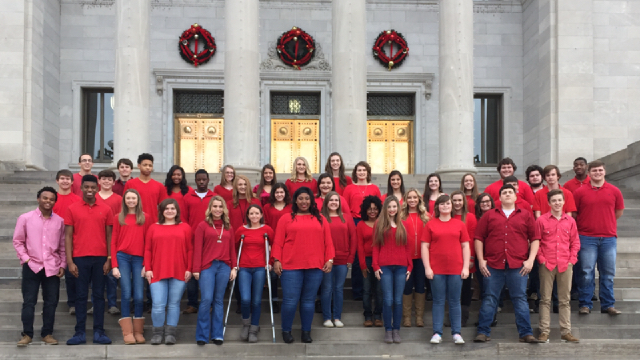 Contact Kristi Clanton (kristi.clanton@crossettschools.org) for more information. 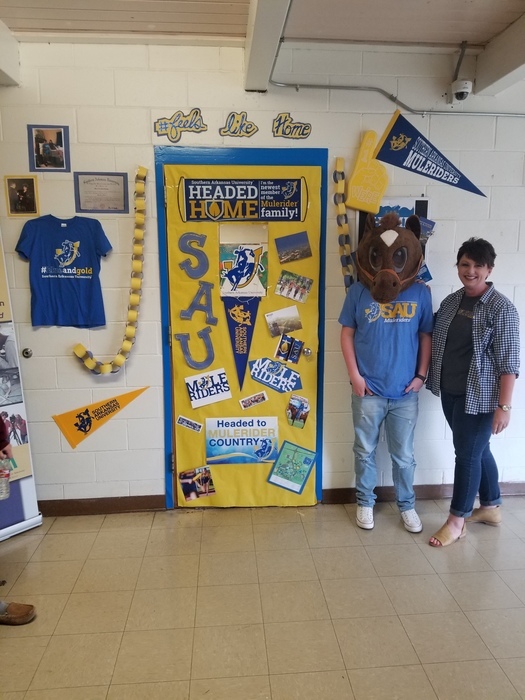 Kristi Clanton's SAU door placed first, Kristin Morris' door placed second in the college door decorating contest. 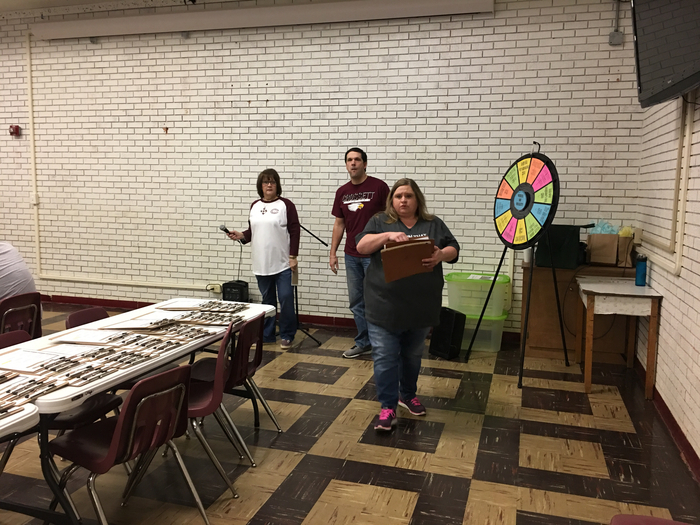 There were three door prizes for students who attended the Financial Aid Night and FAFSA Night. 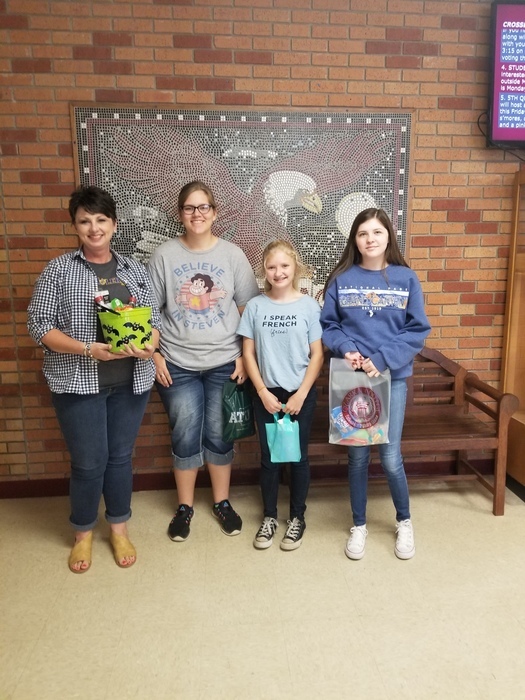 The winners for the three prizes were Jayla Myers, Haley Myers, and Sydney Campbell. 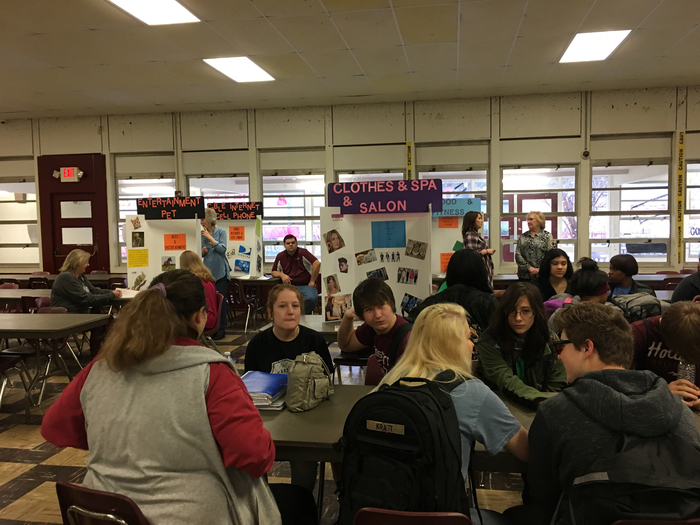 Make up school picture day for 9th, 10th & 11th grade at Crossett High School will be October 24. 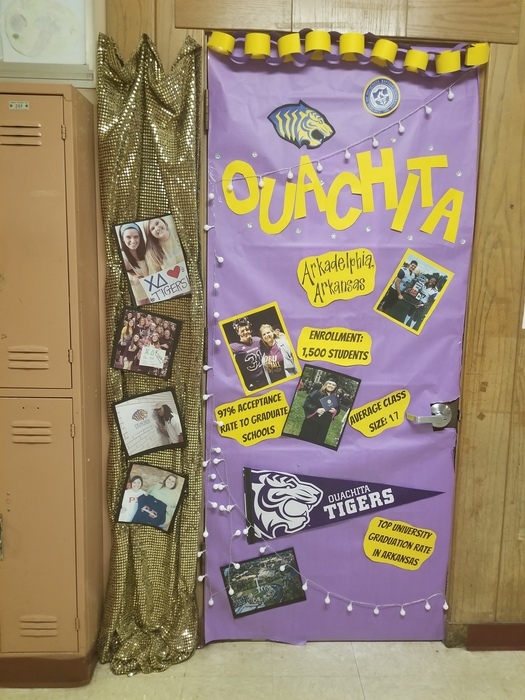 2019 CHS Yearbooks are now on sale. Stop by the high school office to reserve your copy. $40 until January 1. personalization $5. The time for the Junior High Football game for tonight has been changed from 4:30 p.m. to 7:00 p.m.
Revised message regarding Senior Cap and Gown pictures: Boys pictures will be taken August 29th. If you have a white button up shirt and a black tie, you may wear your own; if not, photographers will provide one. ALSO, wear your class ring so that it can be included in the picture. 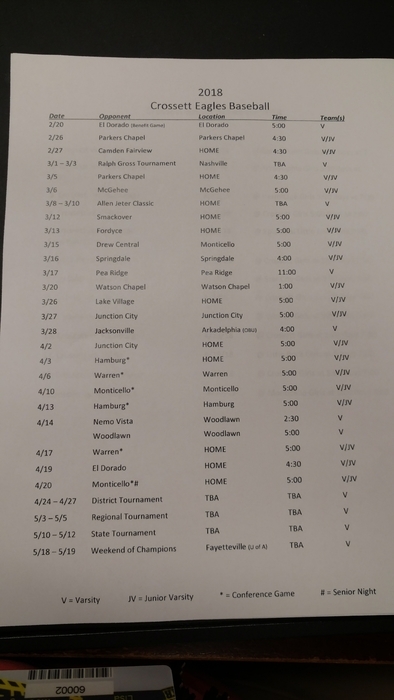 Girls pictures will be taken August 30th. Wear a collar-less shirt so that it won't show beneath the gown. ALSO, wear your class ring so that it can be included in the picture. 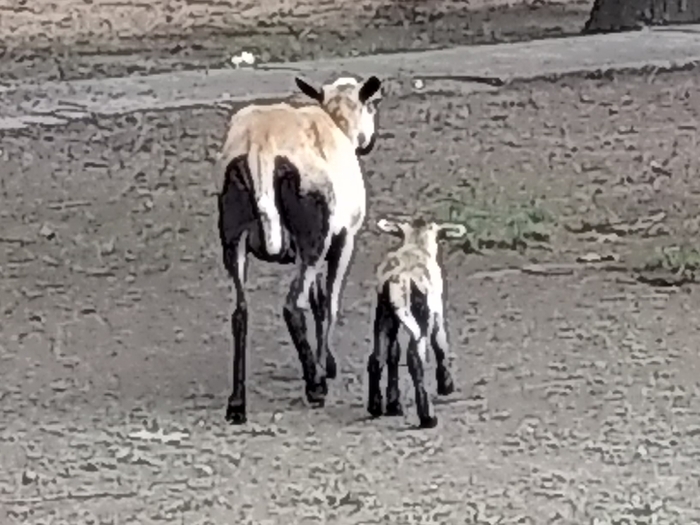 We have our first birth at our FFA farm! A little Barbados ewe lamb!!! Thursday, August 23rd is school picture day for grades 9, 10, and 11. Attention Students: Student Parking will be available on the New school parking lot. Please park on the New parking lot. Officer Black will be present to Help you. 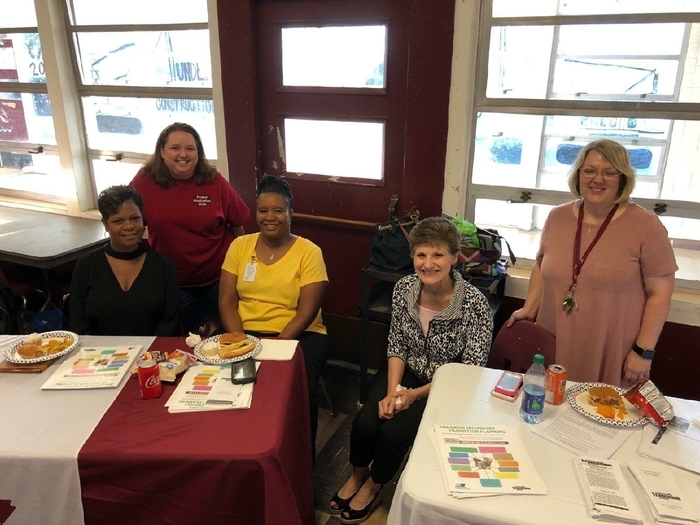 STUDENTS-Don't forget to come by the school for summer reading assignments from Mrs Melinda Harris and Mrs. Collins. 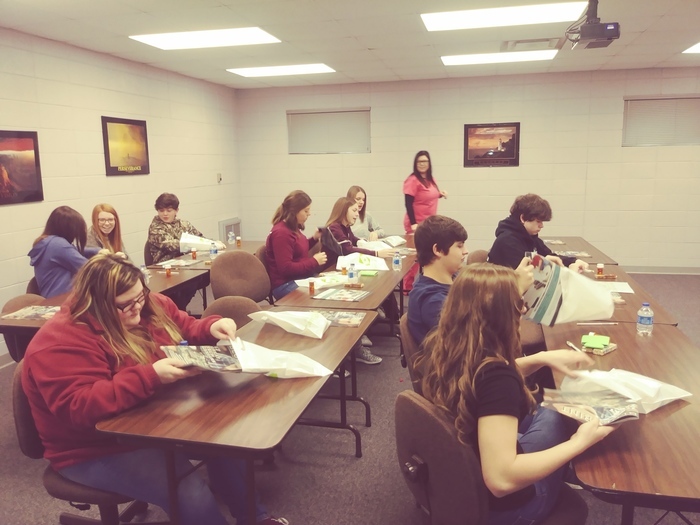 MAP Assessment and Classroom Awards: All 9 - 11 grade students will attend the First Annual MAP Assessment and Classroom Awards Ceremony on Friday, May 18, 2018, in the City Auditorium. 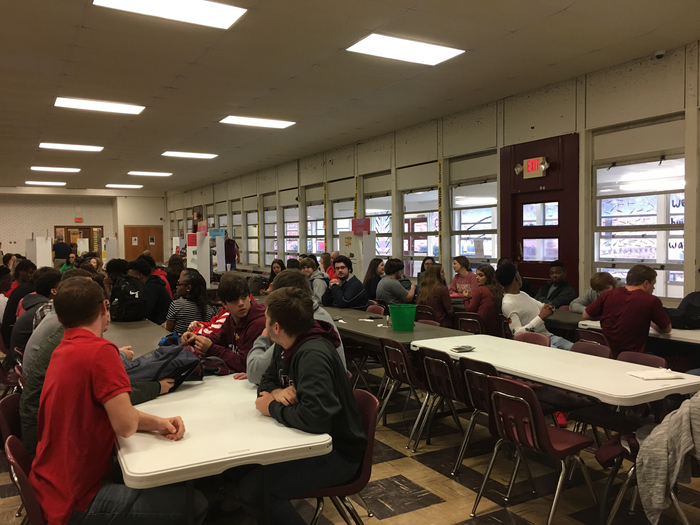 Students will report to their first period class for attendance, and then they will be dismissed to walk to the auditorium. The CHS teachers and staff look forward to celebrating the students and their successes! 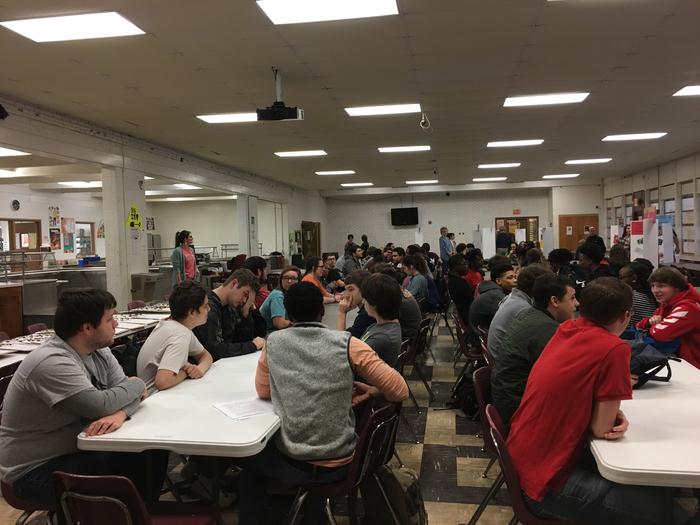 CAPS Scheduling Day All current 9th - 11th grade students will meet with their CAPS Advisors throughout the day on Friday, April 27th. A letter has been mailed home to the parents/guardians of the students. In the letter is important information regarding the student's appointment time and CAPS Advisor name and contact information. Students MUST attend their appointment time so the student is not marked "unexcused" for attendance. If a student and parent/guardian need to reschedule, please contact the student's CAPS Advisor. STEPS books have been sent home with each student from his/her English teacher. 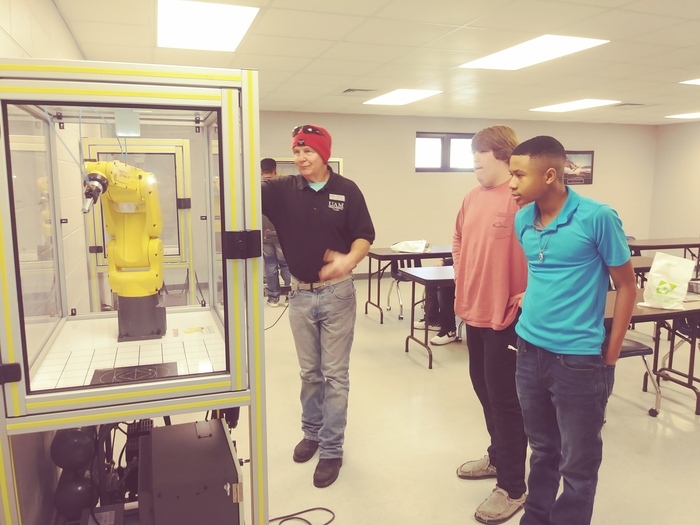 We look forward to helping the students choose their courses for the upcoming school year. 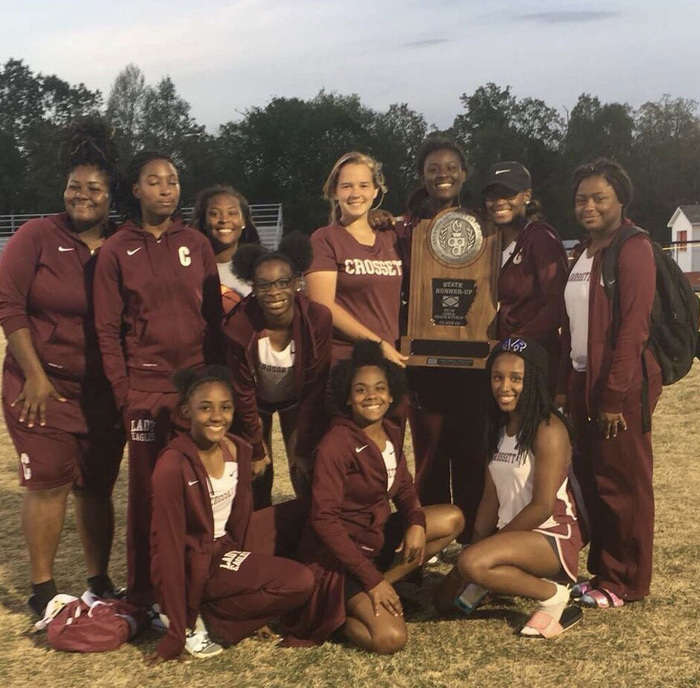 Congratulations to the Senior Boys Track team on winning the 4A State Track & Field Championship and the Senior Girls Track team winning the 4A State Track & Field Runner Up!!!! 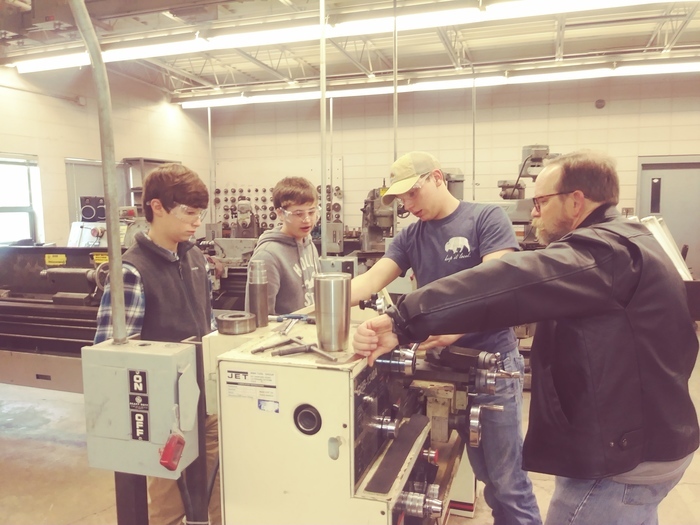 Are you interested in a Work Study program? 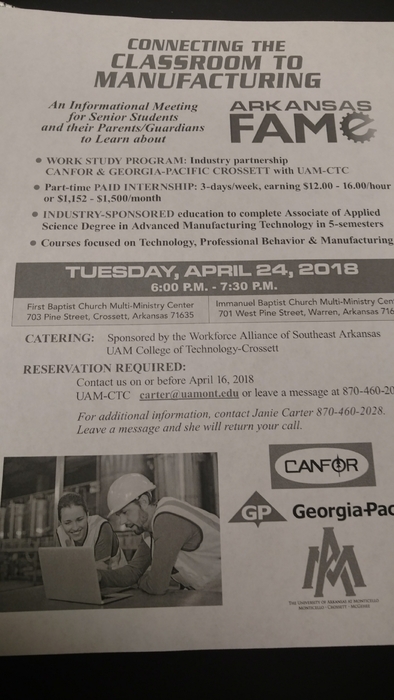 Attend the meeting Tuesday, April 24, 2018, from 6:00 pm until 7:30 pm at First Baptist Church Multi-Ministry Center, 703 Pine Street in Crossett. Last day of school is May 30th. Congratulations to Betty Jones, CHS Classified Teacher of the Year!!! 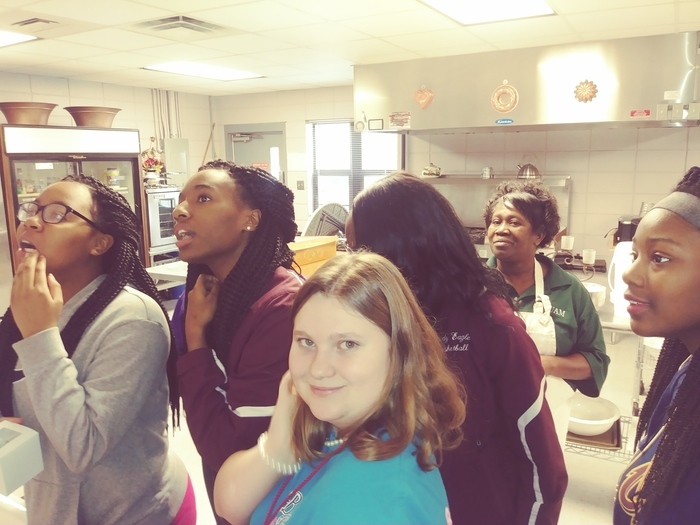 Congratulations to April Adams, Certified Teacher of the Year for Crossett High School!!! 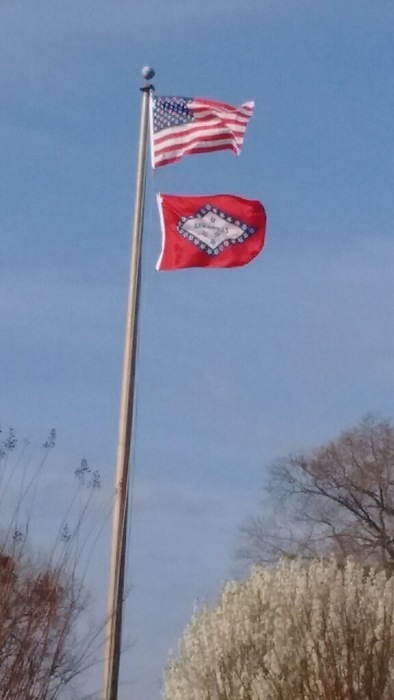 Thanks to Senator Eddie Cheatham for the new flags! 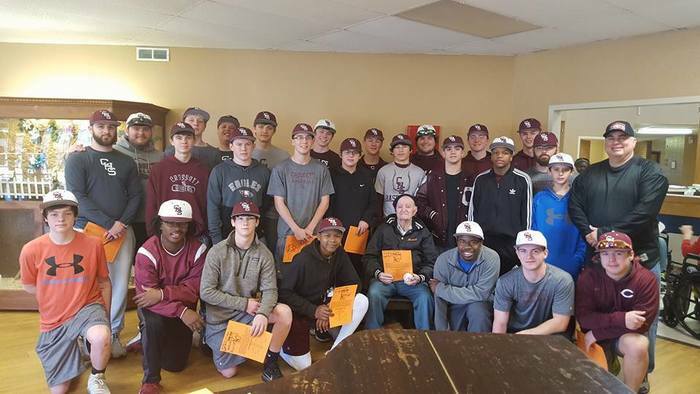 The 14th annual Ralph Gross Memorial Tournament is underway and members of the Crossett baseball team made a special visit to the Mine Creek Nursing Home Friday morning. 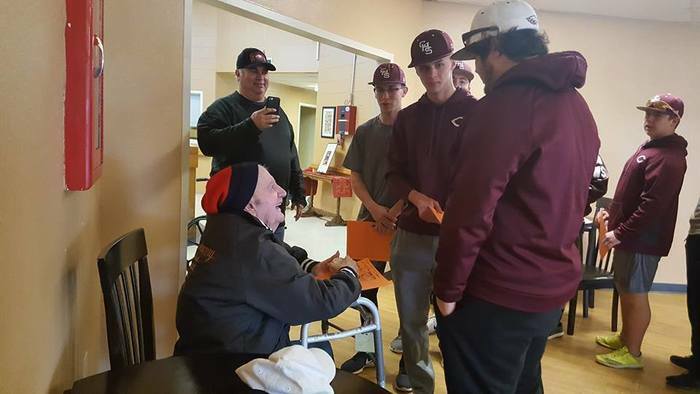 They visited longtime Scrapper baseball fan Mr. Herbert K. He says he didn’t miss a game for about 40 years and helped take care of Wilson Park. 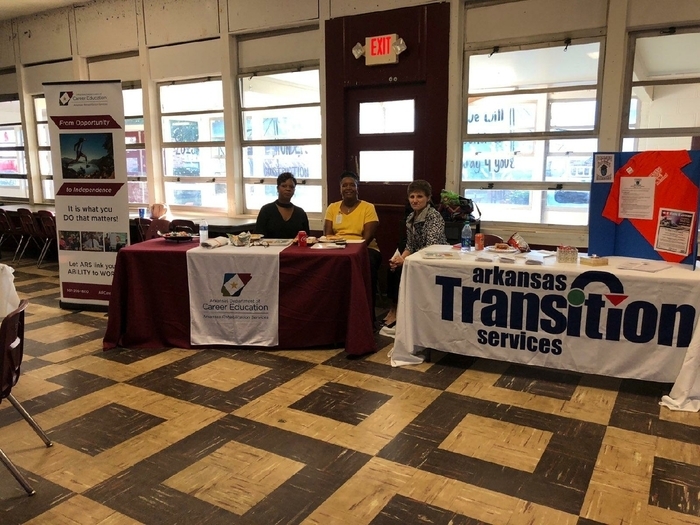 Thank you Timberline Federal Credit Union and the many volunteers that made the “Senior Reality” fair a hugh success. Seniors and their parents are invited to a FAFSA night tonight from 5:00-6:30 in the CHS library. Please attend if you have not filled out your FAFSA for college. 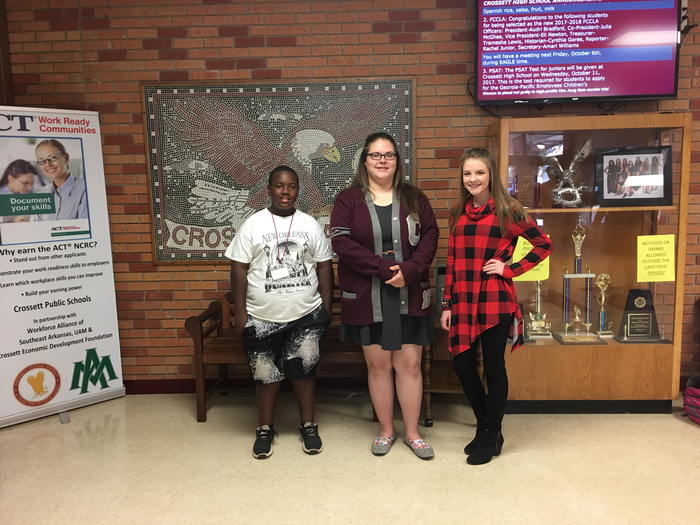 Students of the Month: Tori Simmons, Roxanna Wisecarver, Stophanie White, and Jaxon Davidson. Sr. Boys were defeated by Warren. Sr. Boys are behind Warren at halftime 24-35. Sr. 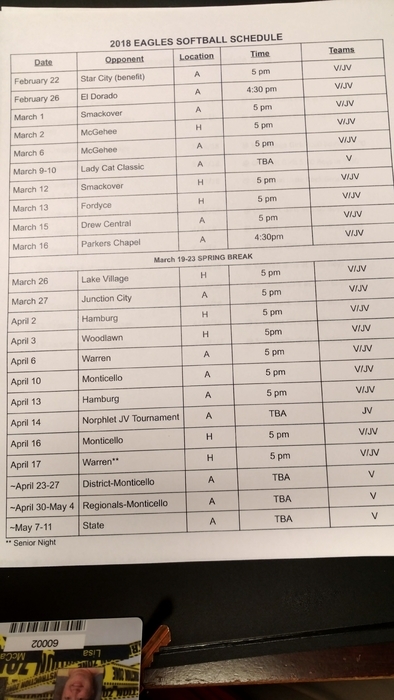 Girls were defeated by Warren. Jr. Boys beat Warren 51-23. Jr. Boys ahead of Warren at halftime. Jr. Girls were defeated in their game this afternoon by Warren. Proud day to be an Eagle. 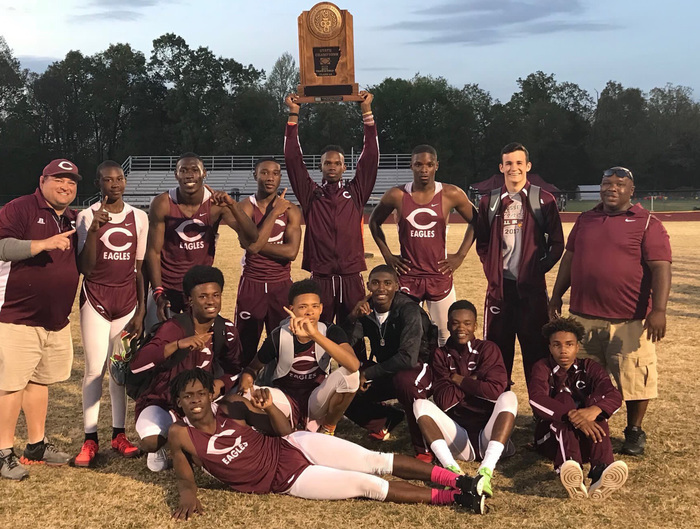 These are great young gentlemen who will represent Crossett well in their college endeavors and on the college football field. Many of the CHS football team will be signing commitment’s on Wednesday, February 7 at 9:30 in the CHS cafeteria. 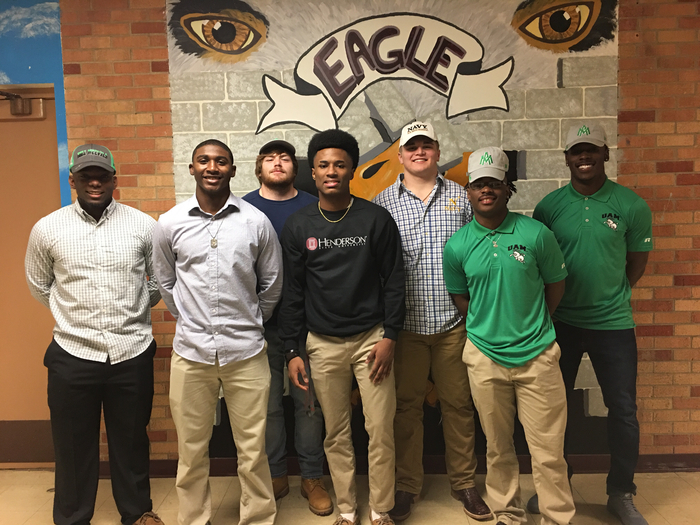 UAM-Khalia Williams, Javonn Watson, Squan Duke, Michael Thomas, and Tanner Courson. Navy-Clayton Nelson, and Henderson State Randarius Terry. Congratulations to the Sr. Boys basketball team for their victory over Hamburg. No school Monday, February 5. Parent/Teacher conferences will be from 12:00-6:00. 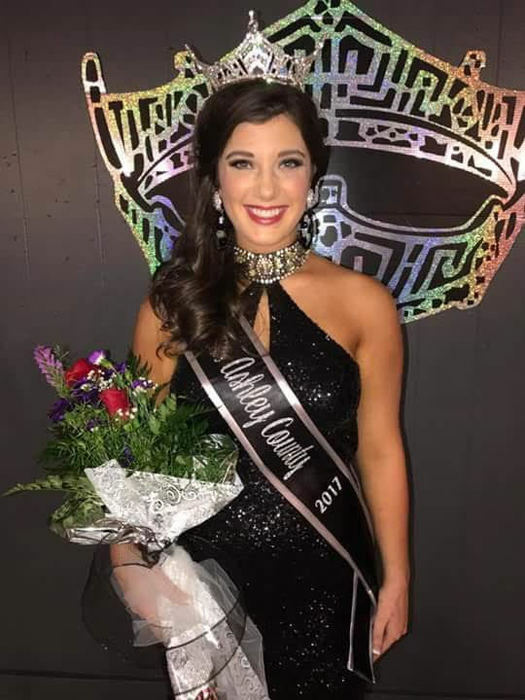 Congratulations to Crossett Jr. Boys basketball for defeating Hamburg. Lady Eagles played a great game at Hamburg. 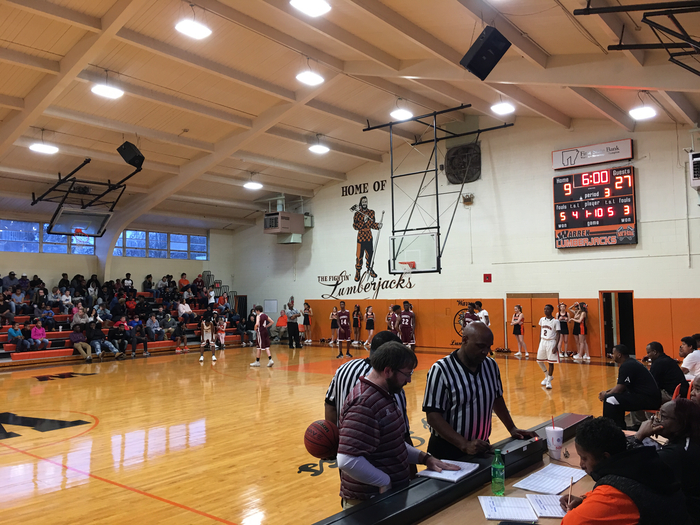 Final score Hamburg 54–Crossett 53. Great game ladies, proud day to be an Eagle!! School will be closed on Wednesday, January 17 because of icy secondary roads. School will start 2hours late to Friday, January 12. Due to inclement weather, school will begin two hours later today. 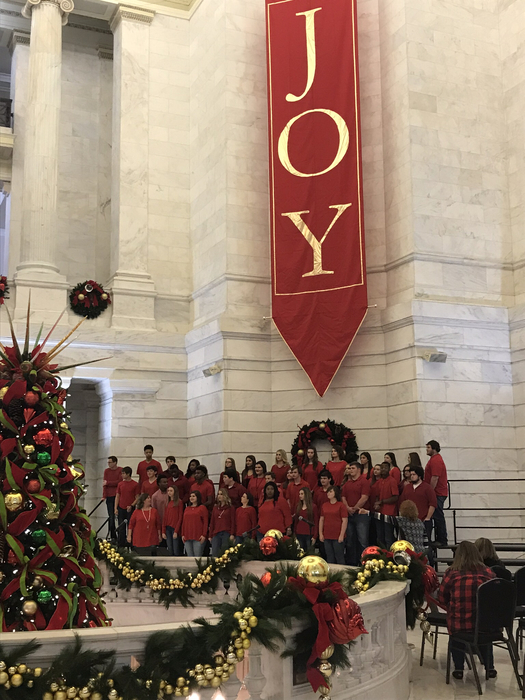 CHS Kantorei performing at the Arkansas Capitol Rotundra. We are currently experiencing issues with receiving calls from cell phones. Windstream is working on the issue. Please use a land line. Basketball tonight at Norman gym starting at 5:00 pm. The Eagles taking on the Hermits. Winter MAP Testing: All 9 - 11 grade students will complete the Winter MAP tests starting on Monday, November 27. (That is the Monday after Thanksgiving break). 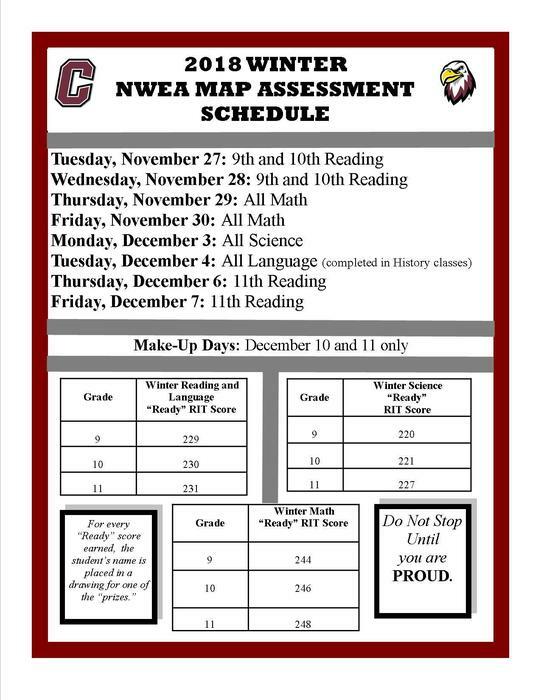 The Winter MAP tests will occur all week from November 27 through December 1 during students' English, Math, and Science classes. Independent Reading Posters-- All 9-12 grade students must have their second Independent Reading book completed before December 6th. All 9-12 grade students must have their Independent Reading Poster turned in to their English teacher by December 6th. This is a homework assignment and must be completed outside of class. 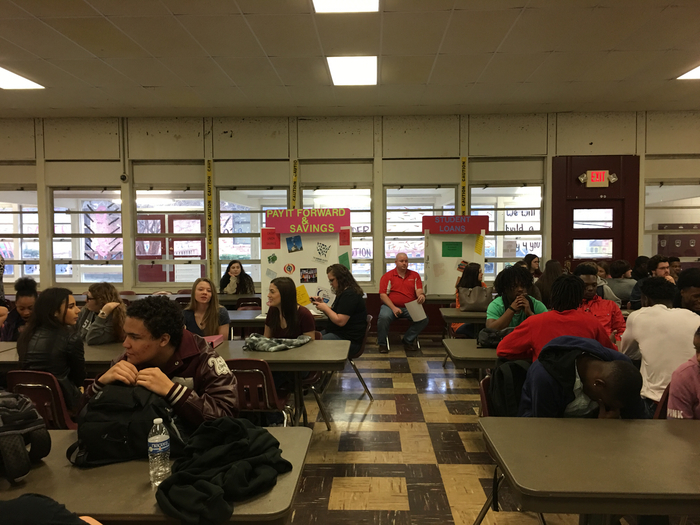 AP Awards Ceremony Friday, November 17, 2017 9:45 am - 10:30 am CHS Cafeteria AP Students with qualifying scores on their May 2017 exams will be honored. Parents and community members are welcomed to join the celebration. Attention Parents: Tomorrow October 31 lifetouch will be taking Picture retakes. Also, Seniors Josten will be here to take up cap and Gown orders. Football game tonight Kiddie Camp girls will perform at 6:30 pm. Attention Parents Friday night's football game against Dollarway will be here. Go Eagles! 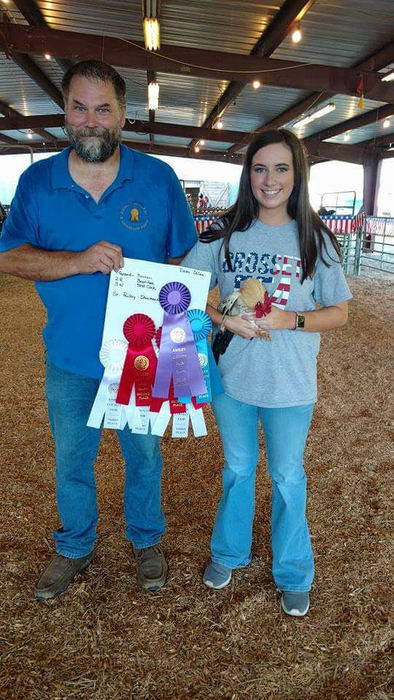 Congratulations to Madison Taunton for making it to the finals of the State Fair Queen Pageant on Saturday night. Pep assemble Friday, October 19 in the auditorium at 2:00 pm for the Hamburg games. Come out and show your community support for the Eagles. 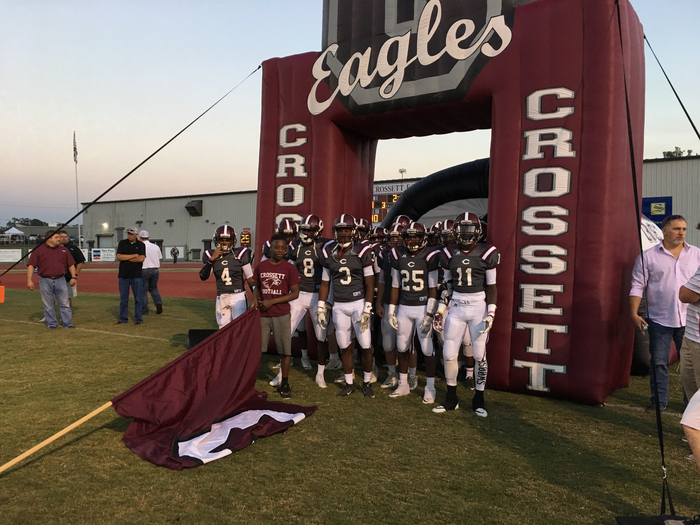 Crossett Eagles beat the DeWitt Dragons by a field goal during overtime! Crossett Eagles head into overtime with the DeWitt Dragons. 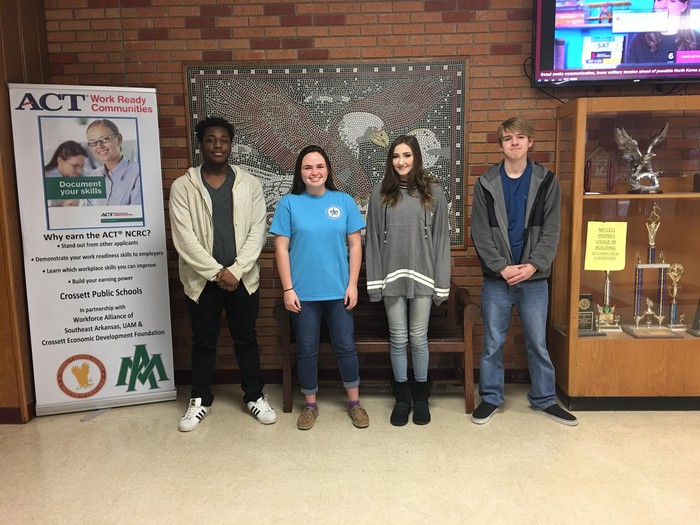 Students of the Month-Shelby Burnside, Perry Williams, McKenzie Davidson, and not pictured Karis Staley. 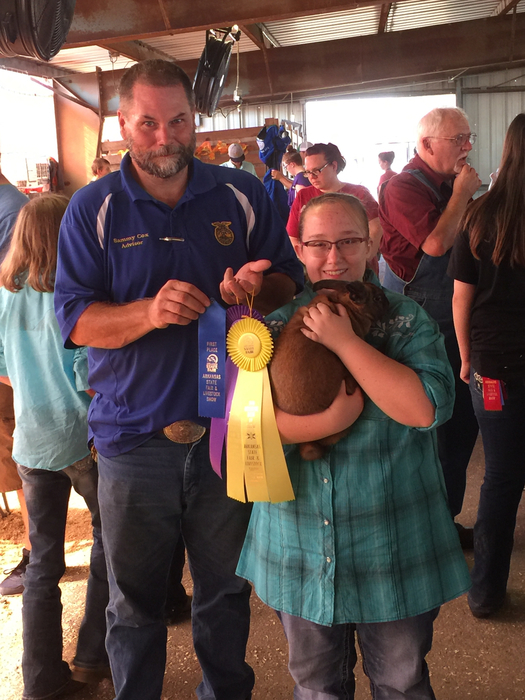 Anna Rice--Best in Show in Category at District Fair in Pine Bluff. 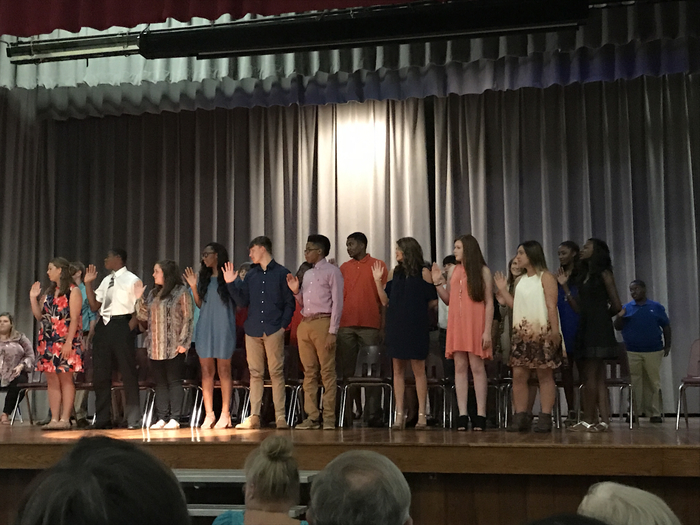 CHS Beta Induction for new members at 6:00 pm 10/3/17 at the auditorium. Students working on Spanish projects in the library. The projects entail learning about Spanish speaking countries. Don't forget, Mr. Sasser is hosting a FAFSA event in the CHS Library from 6:00 p.m. until around seven tonight (9/28/2017). Please join us to learn about ways to fund your college education. We look forward to seeing you all tonight! 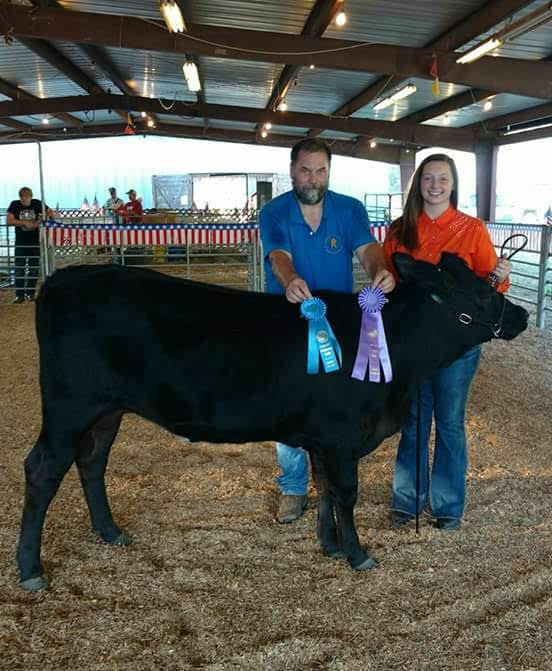 Paige Thompson - 1st in Medium Weight Commercial Heifer and Grand Champion Commercial Heifer in the Ashley County Fair! 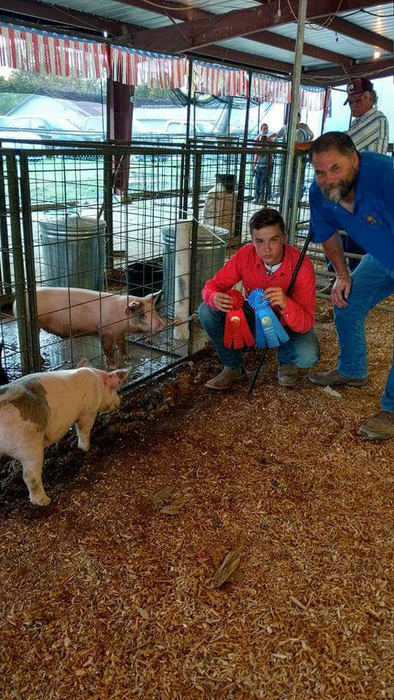 Daniel Johnson - 1st and 2nd in Market Hogs in the Ashley County Fair! Congratulations Madison Taunton! 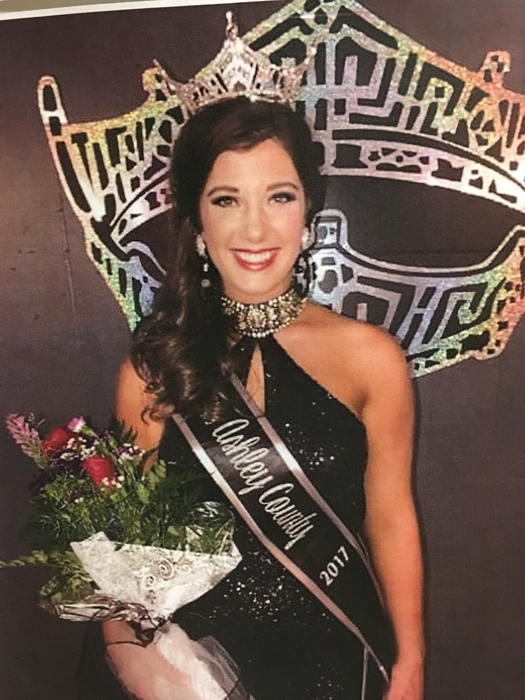 Miss Ashley County 2017! 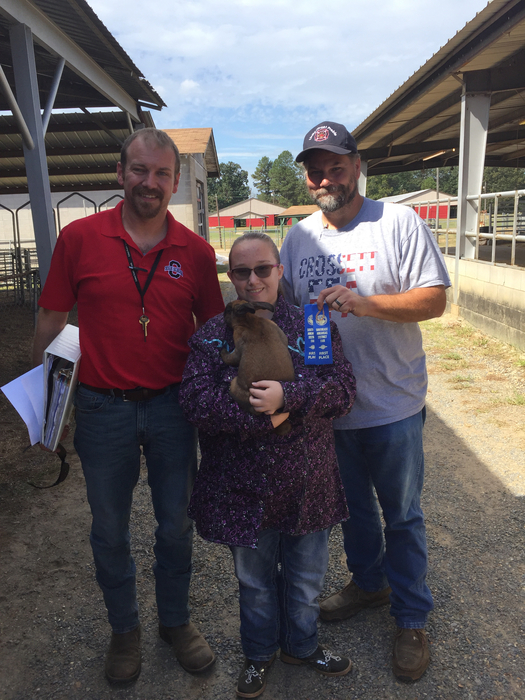 Anna Rice - 2nd Rabbit Class and 2nd Rabbit Showmanship in the Ashley County Fair! School will be dismissed for Labor Day, September 4th! 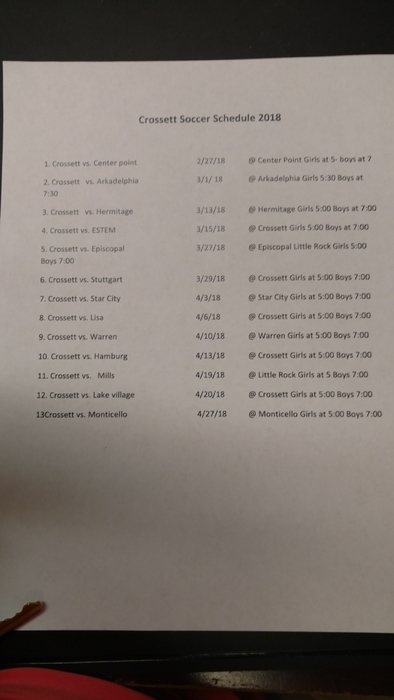 Crossett Eagles to travel to Magnolia for football Friday Night!